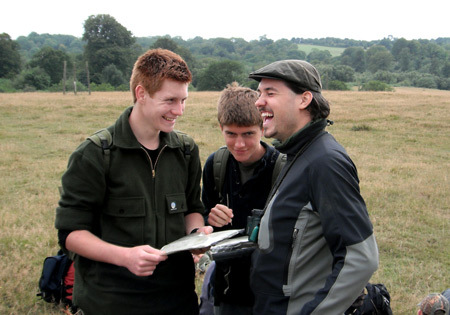 Last week we ran our first ever Junior Expedition Skills course. 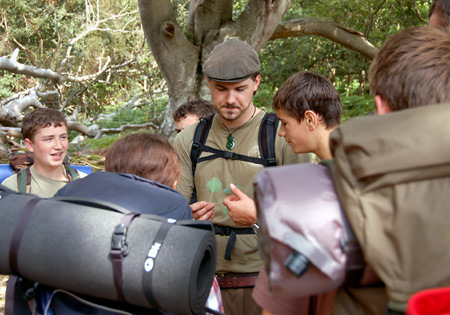 This is an advanced course for our younger woodloreans who have already completed the Junior Fundamental Bushcraft course, and are looking for ways to advance their skills in the field. It was really good to see some faces back after their Junior Fundamental courses, and it was fantastic to see them progress and take their skills to a new level. On top of that, they made the best feathersticks I have ever seen on any course. A small photo gallery is now online to give you a glimpse into some of the activities carried out during the week, which can be seen in our Course Photo Gallery pages. 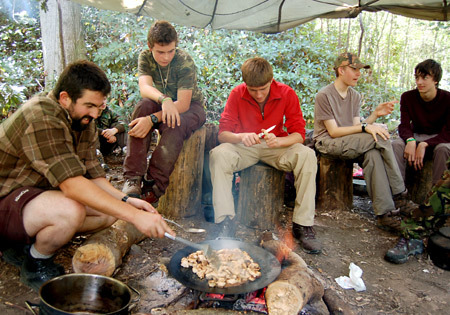 This entry was posted in Bushcraft Courses & Expeditions on August 18, 2010 by Woodlore Team. 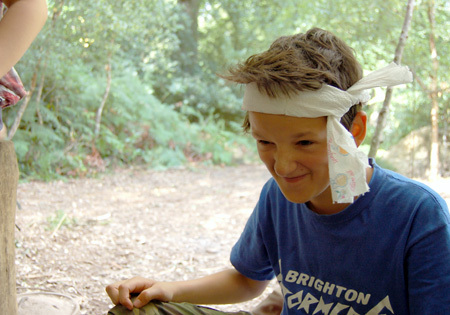 This are kids who keep the bushcraft alife!